Solace Provincial Park encompasses a chain of narrow, scenic lakes that point north and south, and lie between a series of forest-covered ridges. Canoeing opportunities are lake-to-lake with short rugged portages in-between. 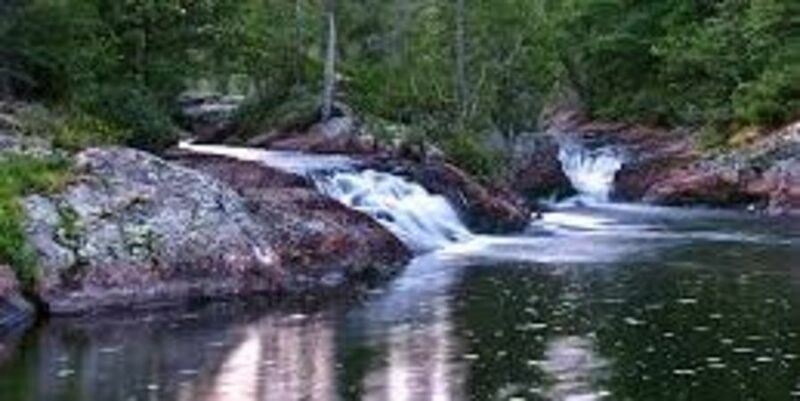 The park connects with Lady Evelyn-Smoothwater and Sturgeon River Provincial Parks and other waterways on Crown land, as part of the Temagami canoe route network. The landscape is dominated by Jack pine of the Boreal Forest and many lakes support both Lake and Brook Trout.